We all have those moments when we just want to rage at someone who’s ticked us off, but an incident in London early last year shows that most of the time, we’re better off reeling those feelings in. 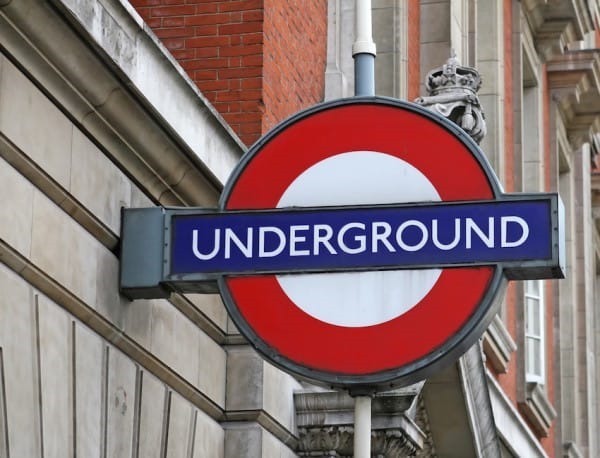 The karmic experience occurred on London’s subway system, known as the tube. 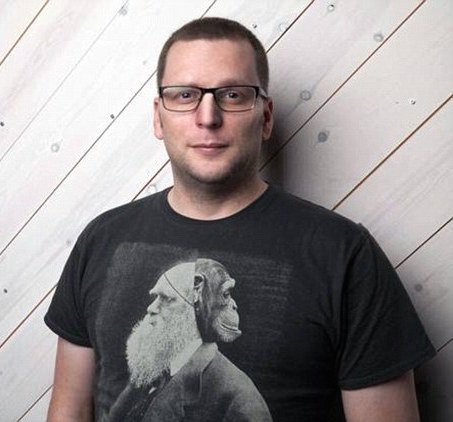 Business executive Matt Buckland was heading into work to interview potential new hires for his company Forward Partners, which funds startups. 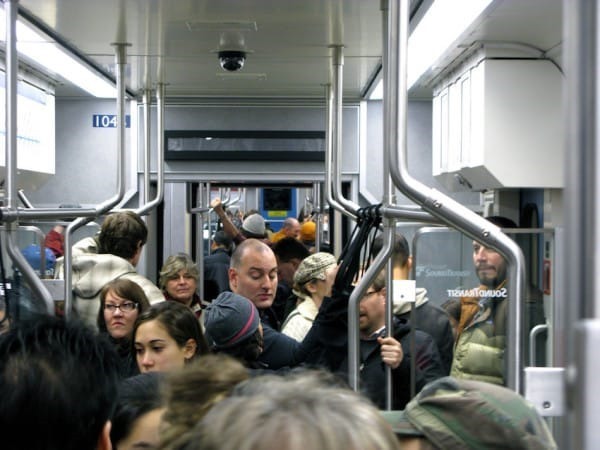 But he was almost knocked off his feet by a hurried commuter, who virtually pushed Buckland down in his determination to get wherever he was headed as quickly as possible. Which turned out to be…wait for it…to an interview with Buckland. The unfortunate job-seeker was soon to become famous, but not for his new employment. Instead, Buckland tweeted the entire escapade out to his followers, perhaps as a cautionary tale to anyone else who might want a job at his firm. 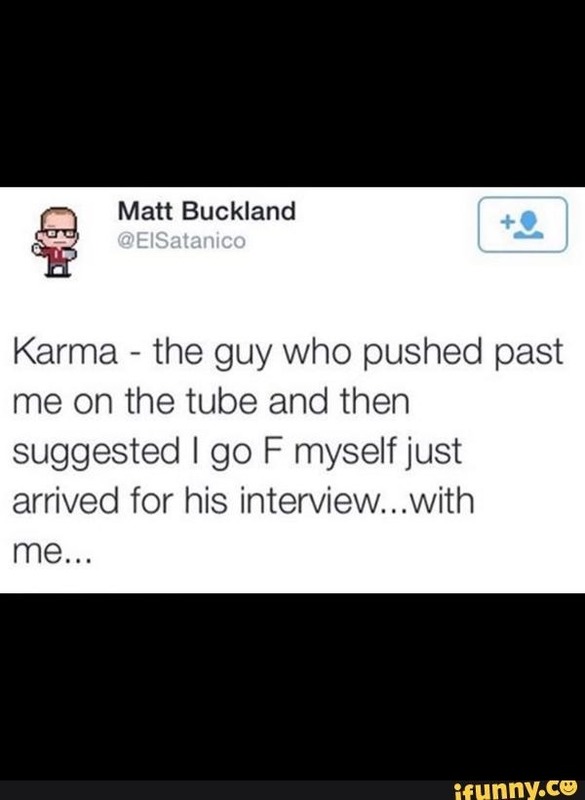 “Karma – the guy who pushed past me on the tube and then suggested I go F myself just arrived for his interview…with me…” the tweet read. It quickly went viral. While anyone among us might appreciate the possibility of savoring sweet revenge on a subway marauder, Buckland didn’t hold it against his potential employee. Or so he claims. The senior recruiting executive tweeted out later that the gent in question didn’t get the job, not because he was pushy and rude, but because he was under-qualified for the gig. 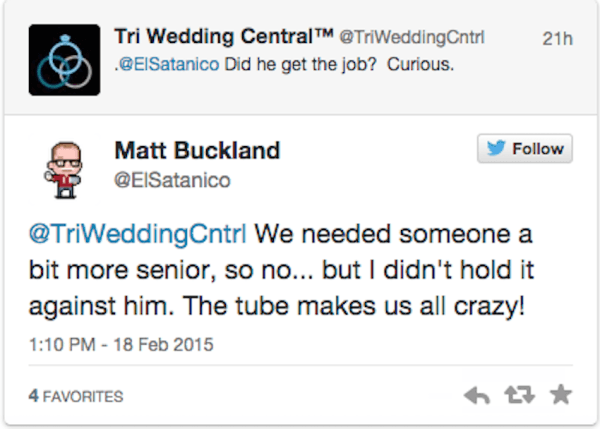 “The tube makes us all crazy,” Buckland said in his follow-up tweet. And who can argue with that?